Includes unlimited streaming of Long Way To Mars via the free Bandcamp app, plus high-quality download in MP3, FLAC and more. 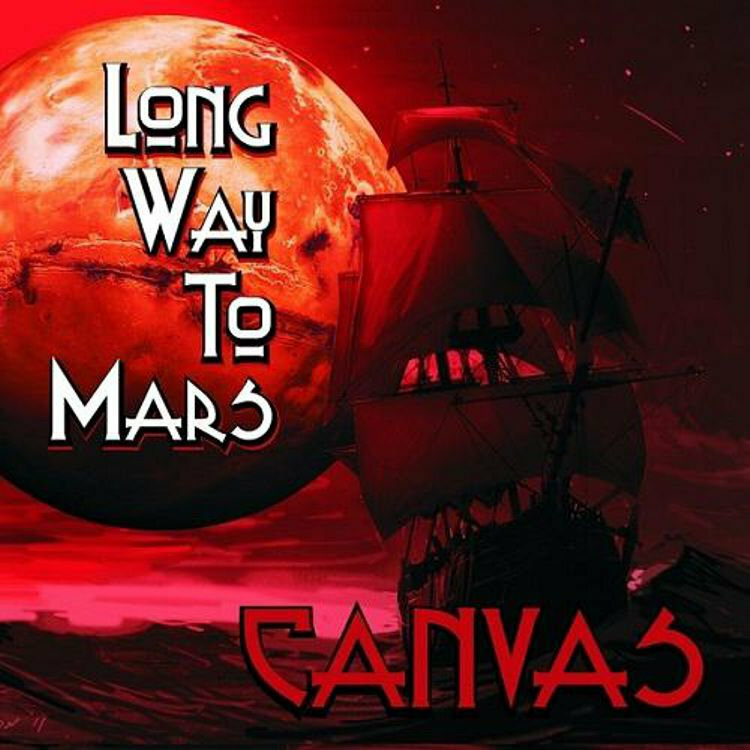 Long Way To Mars should have tremendous crossover appeal for fans of melodic rock while prog fans should appreciate the band's sophisticated arrangements and top notch playing. Any way you slice it Canvas have carved out a real winner. Reviewer: Jon Neudorf. Sea of Ttranquility.